As Lawrenceville’s housing market has exploded, one of Lawrenceville United’s top priorities for the neighborhood is preserving affordable housing. One tool LU has advocated for is Inclusionary Zoning (IZ). For more information on Inclusionary Zoning, please see the brief on IZ below. To download as a printable document, please click here. What is Inclusionary Zoning? The simplest explanation for inclusionary zoning programs is that they either incentivize or mandate developers to include affordable units as part of new housing developments of a certain size. For instance, if a developer were to build a housing project of 250 units, under IZ the developer might be required to sell or rent 15% of those units (37 units) to lower-income residents. 886 jurisdictions have inclusionary housing programs across the U.S., reporting over 170,000 units created. IZ programs are highly customizable to fit the particular needs of different communities. Some programs are required, some are voluntary. Some focus on creating low-income housing, others focus on more middle-income housing. Other key considerations include what unit size IZ becomes triggered, what percentage of affordable units are required, the duration of affordability, whether it’s applied to rental housing or for sale, and how to offset the cost of creating affordable units to developers so that new housing developments are still feasible. What are the benefits? Inclusionary zoning is a proven tool for creating new affordable housing at a time when many communities desperately need it and public funding for housing has been declining for decades. By leveraging the private market, IZ is one of the few ways to create new housing for low-income families without significant public subsidy. It can also help prevent or mitigate gentrification and displacement when housing prices and land values increase in a community. Studies have also shown that it is an effective tool for locating affordable housing in higher-income neighborhoods and areas with better performing schools. In Montgomery County, MD and Southern CA, half of all affordable housing production is created by IZ. Why is it needed? In Lawrenceville, over 600 housing units have been created in the past couple years, yet almost none of them have been for the working class families that have been the roots of Lawrenceville for generations. At the same time, the appreciation of housing costs has led to displacement of low-income families. With large parcels still developable, IZ has the potential to harness development in the neighborhood to ensure that housing options are available for all income levels and so that everyone can enjoy the benefits of a neighborhood that residents have worked to make safer and less blighted, with improving schools and better access to transportation and local jobs. Over half of Lawrenceville’s Housing Choice Voucher units (120 low-income families) were lost between 2011 and 2016. 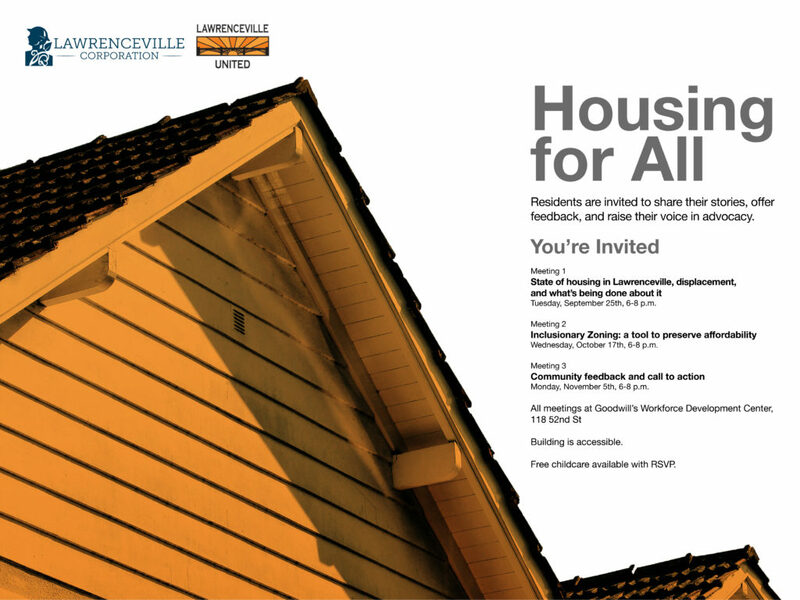 An IZ policy would have created 84 new units of affordable housing with Lawrenceville’s recent development. What’s being done about IZ locally? 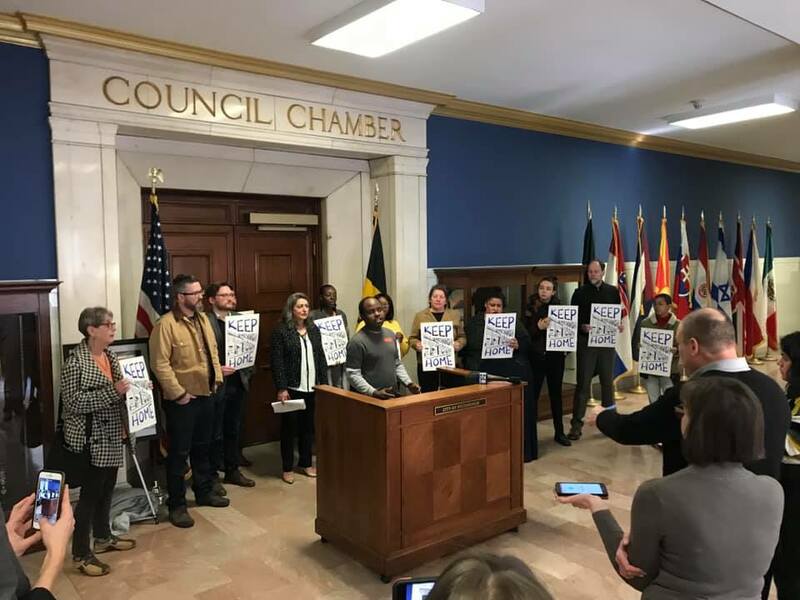 In May 2016, the Affordable Housing Task Force identified IZ as one of its key recommendations to address the gap of over 17,000 affordable units in Pittsburgh. Mayor Peduto issued an Executive Order in February 2017 to create an Exploratory Committee that would further assess the feasibility and structure of an IZ program. Specific recommendations were released in November 2017 to City Council and the Mayor, and suggested mandatory inclusion of 10% affordable units city-wide in projects over 20 unit, with a by-right tax abatement offered. Councilwoman Gross sponsored amendments to the zoning text for Urban Industrial in December 2017 that requires 30% affordability in projects over 20 units. LU is currently about to launch a community process in Lawrenceville to pilot IZ that could serve as a model for other neighborhoods or a city-wide policy. Includes detailed explanations, reports, research, resources, and more. Allows you to test the economic feasibility of an IZ policy in various markets.